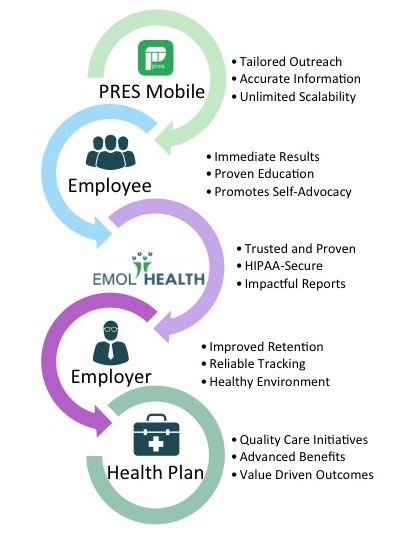 EMOL Health works with Employers, Providers, and Health Plans to create more complete wellness programs. PRES Risk Assessments are one benefit of PRES implementation. Unexpected illness is a costly component of healthcare, but people who understand their personal risk of diseases gain valuable insight that enables them to reduce this risk and leads to better outcomes. This knowledge encourages and supports healthier choices and better personal advocacy. In cancer, preventative medicine and early detection decreases risk, improves prognosis, and decreases the overall cost of care. PRES Risk Assessments go beyond simple evaluation. They create personalized recommendations based on their results and alert healthcare providers of potential risk factors. Participants and providers receive a tailored solution they can use to impact future risks and overall wellness. 1 in 8 woman will develop breast cancer in her lifetime. Women who are at high risk for breast cancer need more screenings and preventative treatments. In order to receive the proper care, high-risk patients need to be identified. 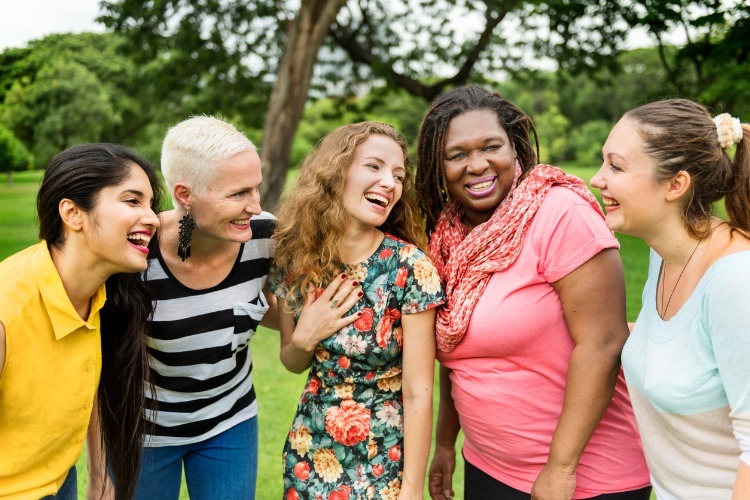 Our BCRA system allows health care providers to identify more high-risk patients in order to provide the extra care those patients require..
Assesses 17 risk factors that increase a persons’ risk for breast cancer. Includes genetic, historic, and lifestyle questions to assess 5-year risk, lifetime risk, genetic risk, and radiation risk. Follows accredited national standards for assessing a persons’ risk of breast cancer. Follows accredited national standards for follow-up recommendations. Creates personalized educational materials for each participant, giving them their results, an explanation of the results, and an actionable list for risk reduction. Easy access from mobile devices with the PRES app or on any device through a web browser. Lung cancer is the leading cancer killer in both men and women and makes up approximately 27% of all cancer deaths. People who are at high risk for lung cancer need screenings and take preventive action to reduce their risk. In order to receive the proper care, high-risk patients need to be identified. 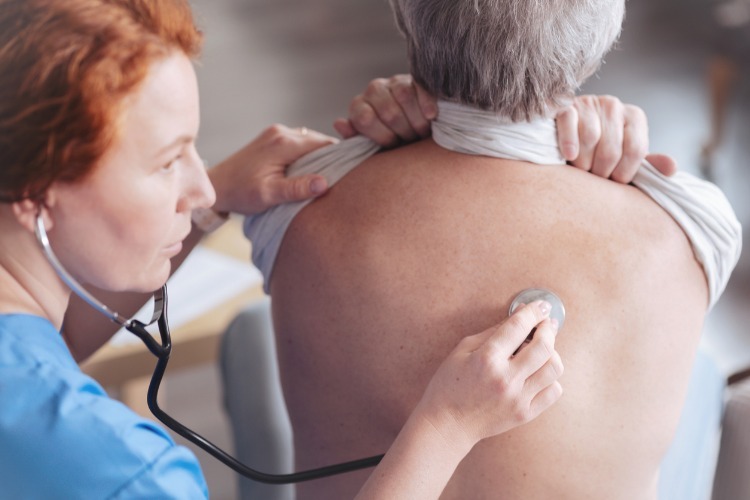 Our Lung Screening Questionnaire allows health care providers to identify high-risk patients in order to provide the extra care those patients require. Assesses 16 risk factors that increase a persons’ risk for lung cancer. Includes smoking history, past screenings, cancer history, and lifestyle questions to assess risk. Follows accredited national standards for assessing a persons’ risk of lung cancer. Creates personalized educational materials for each participant, giving them their results, an explanation of the results, and an actionable list for when further screening is needed and risk-reducing actions that should take place. 1 in 4 older adults will fall this year but falls are not an inevitable part of aging. 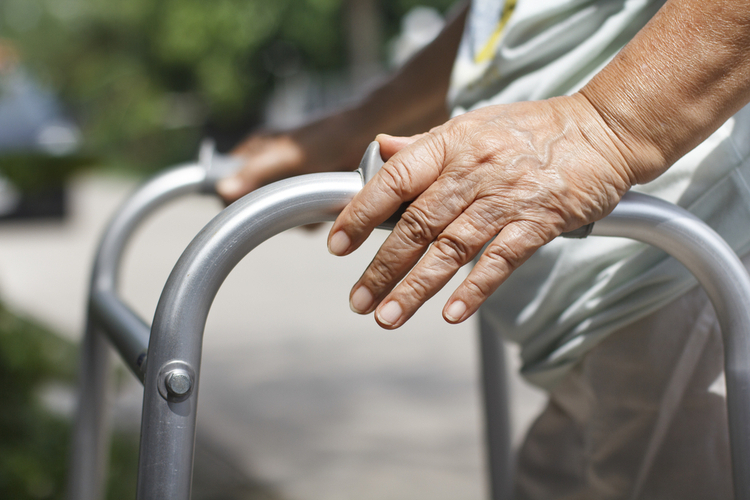 There are specific things that can be done to reduce elderly patients chances of falling. Our Fall Risk and Prevention assessment can help identify patients at the greatest risk for a fall and help educate them on ways to mitigate their own risk. Assess more than 16 factors that contribute to a persons’ risk for falling. Identify patients at low, moderate, and high risk for a fall. Identify modifiable risk factors and offer effective interventions.